Often while you’re traveling, you only have a single day to see as much of a city as you can. Without proper planning and mapping, you might spend the whole day in the city and not hit even a fraction of the attractions the city has to offer. North Beach is the perfect place to start your day! 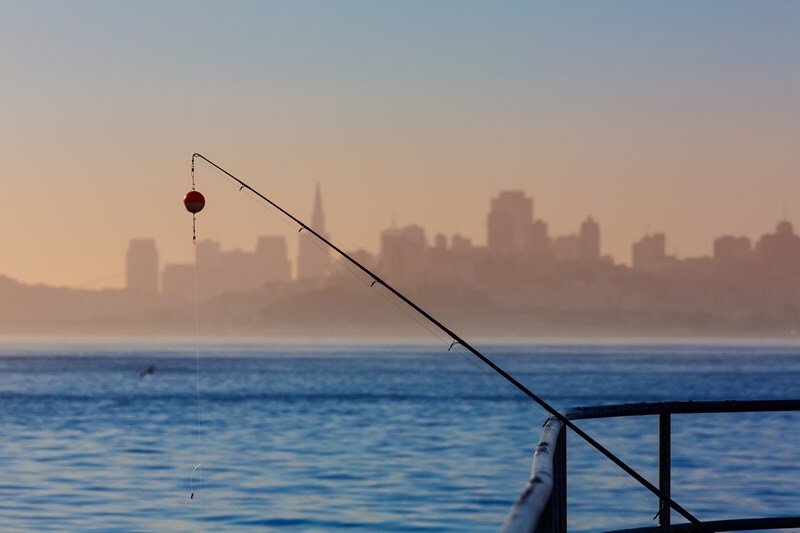 Whether you are looking to check out the local entertainment or see the wildlife, Pier 39 on Fisherman’s Wharf has it. Come down to the water’s edge for the famed sea lions that have been a staple at the marina since the early 1990s. After touring the pier, head to Park Tavern for a brunch experience like no other. Located in North Beach just next to Washington Square Park, their southern-inspired menu is something to rave about. Don’t think we forgot about the historic San Francisco cable cars. Hop on a trolley in North Beach and head out to the largest Chinatown outside of China. With dozens of restaurants, herbal shops, flower shops, churches and many other attractions, Chinatown has a whole afternoon of history surrounding the immigration of Chinese people to the states. No trip to San Francisco would be complete without a visit to Telegraph Hill and Coit Tower. As one of the original seven hills of the city, it is primarily residential with several beautiful gardens, including Pioneer Park. From Coit Tower in Pioneer Park, you have 360 degree views of nearly the entire city. At sunset it is time to head toward the coast and visit the old Ferry Building. What once was the main terminal for ferries in San Francisco, is now and up-scale market with several restaurants, a wine bar and many unique shops. While you enjoy your new city, allow our Modesto movers to handle the heavy lifting. Call our Modesto moving company or fill out our online quote for form your free, in-home estimate today!